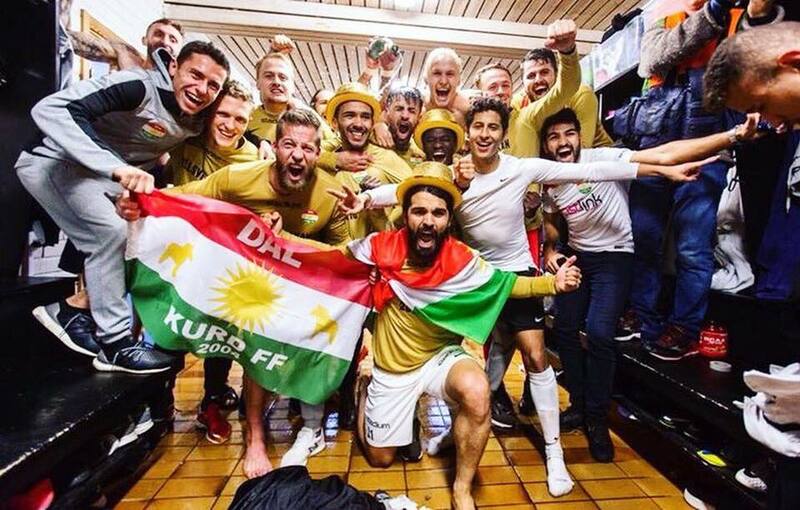 Dalkurd Makes it to the All-Swedish Top League!!! 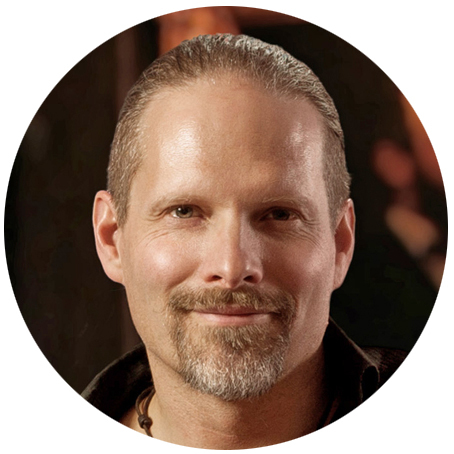 The Dalkurd model of mental training was introduced by hypnotherapist and coach Ulf Sandström in mid-season for the Dalkurd FF team in Borlänge, Sweden. Following the first session the team played 31 games undefeated and continue to climb. The model combines classic mental training in the form of mental toughness and relaxed muscle efficiency through mental relaxation with a team strategy of resilience that allows the team to pass through any losses and bounce back into a state of optimal performance where a critical mass can stay in the zone. To do so a number of team strategies were developed and accepted by all members to handle the pitfalls of prestige and creating a community map with a vision every player can stand behind personally regardless of skills and personal differences in motivation. The full cooperation of the trainer at the time, Andreas Brännström, was an important factor for the implementation together will a natural trust between the team and the mental trainer. To maintain a flexible inside-out empowerment a nunber of existing liaisons were identified and serve as a core unit for strategies, morale and identifying additional needs. This team had continuous support over mail and skype, minimizing the presence of the trainer, creating a sense of empowerment. To guarantee each players chances of maintaining full focus in each training and game, and in sport-work-relational balance a system of speedcoaching was made available for the whole team. Part of what seems remarkable is the efficiency in application. During a whole season the mental training efforts were fully implemented in as little as three days and a handful of personal sessions over Skype. A workshop will shop the essential factors involved, the structure and the vital components.